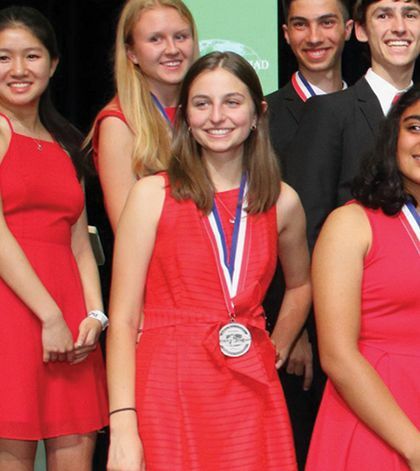 FAIR OAKS, CA (MPG) - Helen Burch, our very own Miss Fair Oaks, competed in the National Science Olympiad at Colorado State University last month. Helen earned second place in the Rocks and Minerals category. She "rocked" it! Her team, from Mira Loma High School in Sacramento, earned seventh place in their Division. Congratulations to Helen and Team Mira Loma!